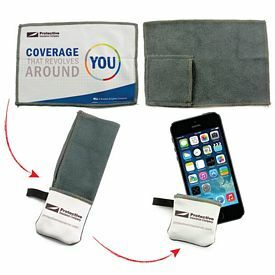 Custom microfiber cloths from The Executive Advertising are great for wiping away dust, dirt, and finger prints on phones, tablets, and computer screens. 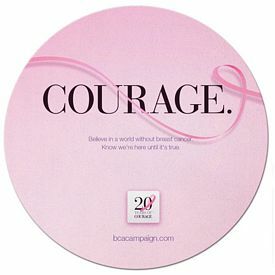 Promotional microfiber cloths come in many different shapes and colors. 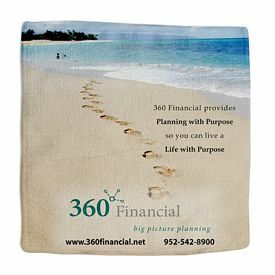 Most of our custom printed microfiber cleaning cloths can be personalized with your logo in a vibrant full color screen. 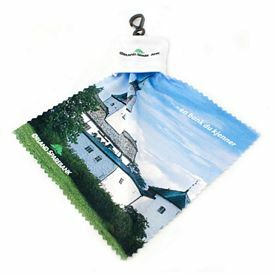 Like our other promotional items, custom microfiber cloths from The Executive Advertising can be imprinted with your company logo at no additional charge. 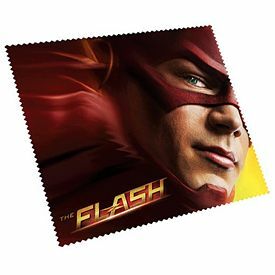 Imprinted microfiber cloths play an important role in the marketing industry as functional and budget friendly promotional products. 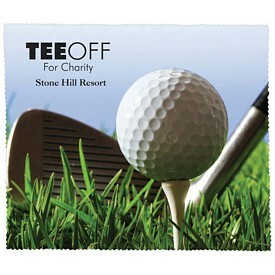 Promotional Microfiber cloths can be customized with your business logo. 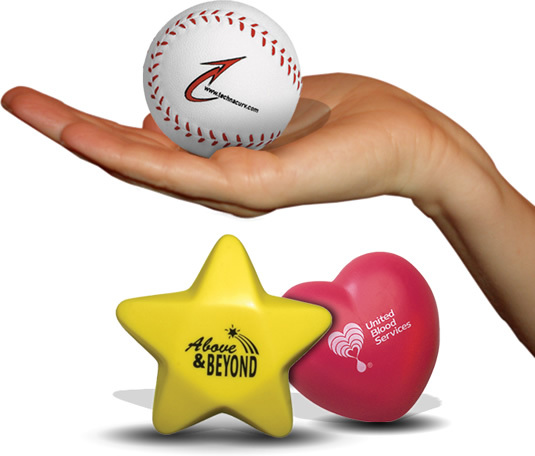 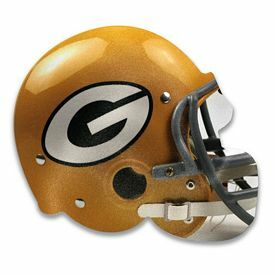 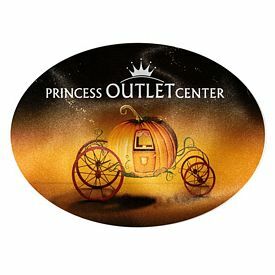 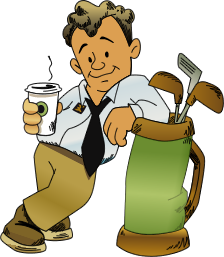 We offer the best in promotional technology products, advertising electronics products, and Logo Microfiber cloths. 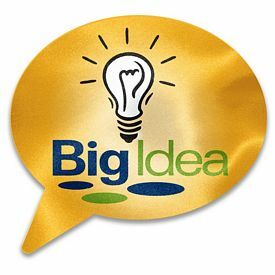 Custom microfiber cloths are the best when it comes to cleaning different kinds of delicate surfaces like cell phones and glasses. 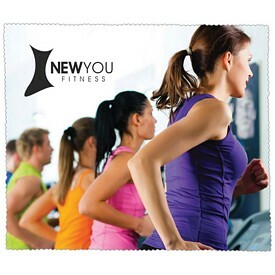 The Promotional Microfiber Cleaning Cloths are made of 220 gm microfiber measuring 6” x 6”. 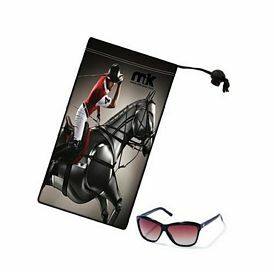 They are excellent cleaning cloths for removing stains from sunglasses and computer screens. 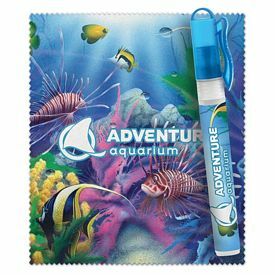 The branded microfiber cleaning cloths that come in clear cases are available in a lot of vibrant colors like red, magenta, lime and orange. 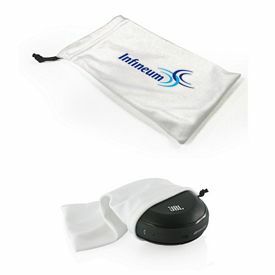 The promotional Microfiber Screen Cleaner In Pouch cleans cell phones and computer screens. 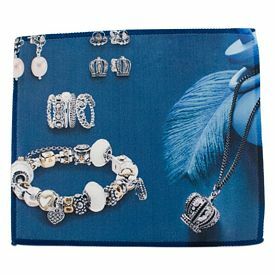 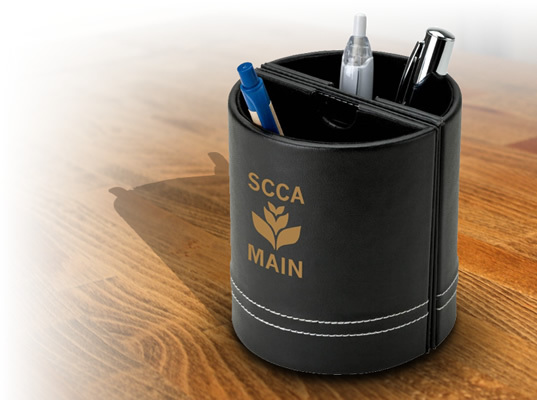 The convenient carrying case has swivel clip attachment. 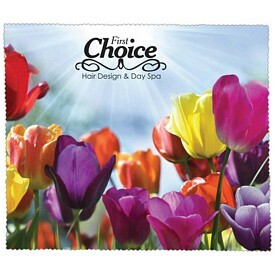 The great customized Microfiber Cloths measure 11” x 11”. 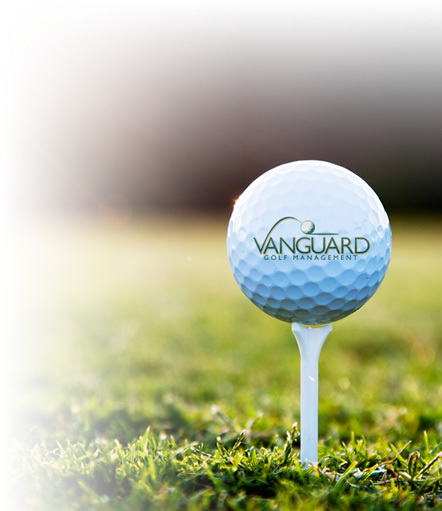 No setup fees are charged on the logo cleaning clothes. 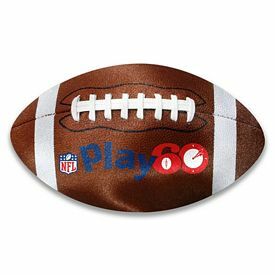 Your cost includes a free one color logo imprint on the logoed microfiber cloths. 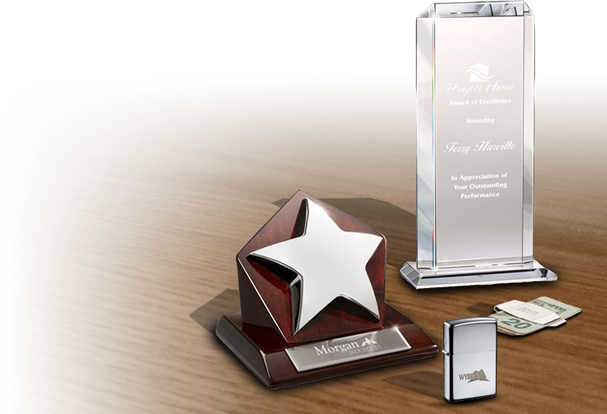 The artwork eproof is done free of cost. 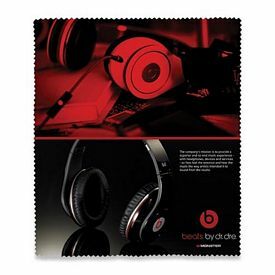 There is a free 24 hour rush production service on the customized microfiber cleaning cloths. 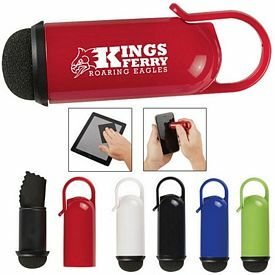 The promo Rubber Key Chains with Microfiber Cleaning Cloths have an imprint area of 2.5”. 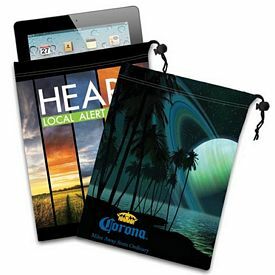 The unique ‘squeeze to open’ system makes the personalized microfiber cloth a handy product to have in your bag. 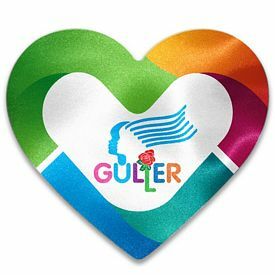 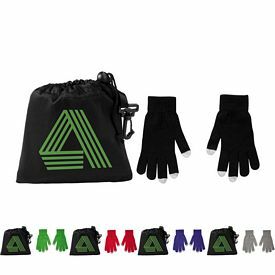 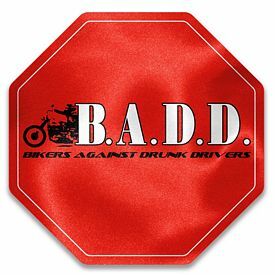 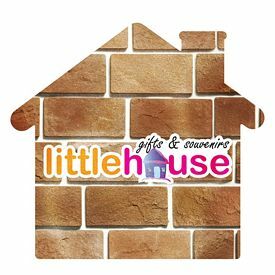 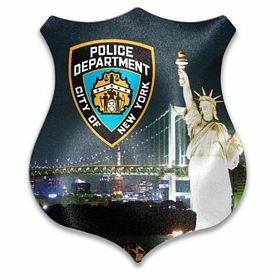 The custom microfiber cloth is screen printed with a free one color logo and is available in blue, green, black and red. 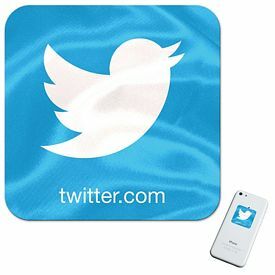 A free 24 hour rush production service is available on the customized cleaning cloths. 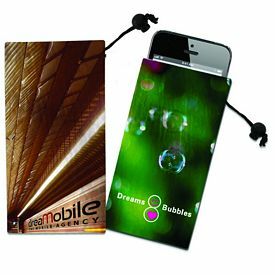 The customized Microfiber Screen Cleaner in Case is a wonderful product in the category of customized promotional microfiber cloths. 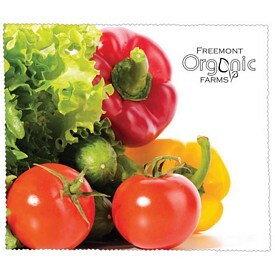 The promotional microfiber cloths are great for cleaning grooved surfaces like keyboards. 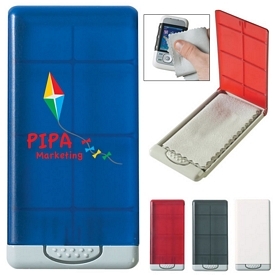 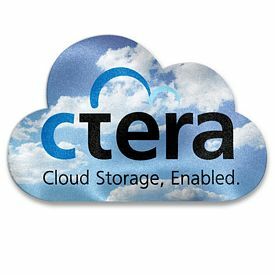 It seamlessly cleans cell phones and PDA screens. 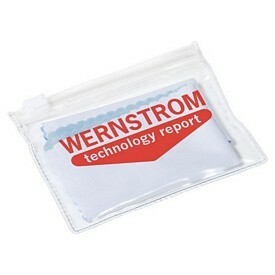 Our custom Sunglasses Microfiber Pouch with Drawstring is great for storing sunglasses. 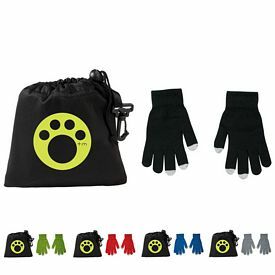 The customized microfiber pouches come with a free one color logo imprint. 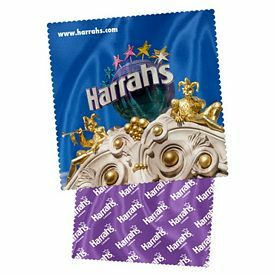 You can use a free 24 hour rush production service on the promotional cleaning cloths. 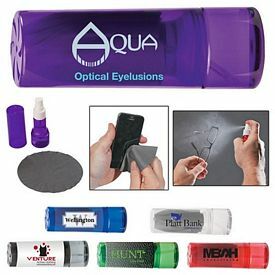 If you like your eyewear to be clean, then try the Micro Fiber Cleaning Towel to clean eyewear regularly. 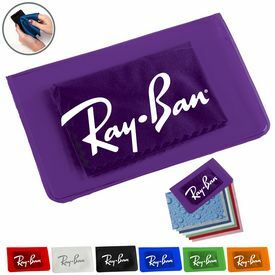 The branded microfiber cloths can clean various things like reading glasses, sunglasses, cell phones and laptop screens. 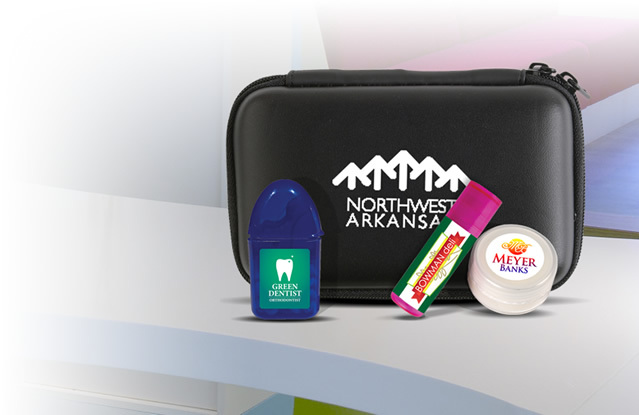 Vision centers and eye clinics can use the impressive microfiber cleaning cloths as a gift with purchase to clients. 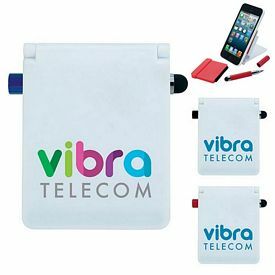 The logoed microfiber towels are pad printed and is printed on the case. 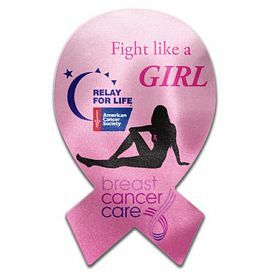 A free artwork eproof is included in the price, and there is a free 24 hour rush production service on the promo microfiber cloths. 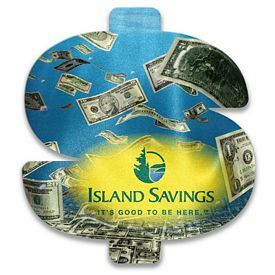 Our Pocket Microfiber Lens Cloth will not break your budget. 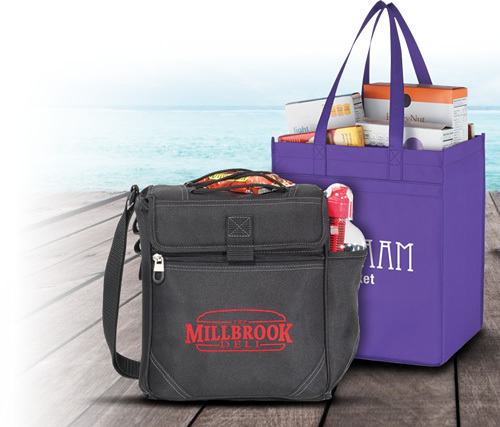 The customized microfiber cleaning cloths come in collapsible cases. 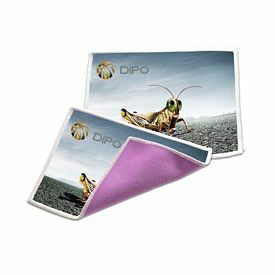 The customized microfiber cloths can effortlessly clean mirrors, eyeglasses, monitor screens and many other glass surfaces. 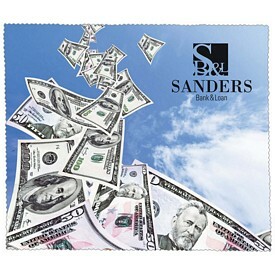 Color options for the customized promotional microfiber cloths include blue and silver. 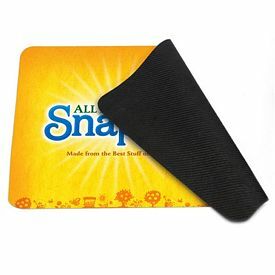 The promotional Essentials Optical Lens Cloth is a square 5.25 inch microfiber cloth that cleans optical lenses, cameras, video, digital recorders, computer screens, jewelry and delicate glass surfaces. 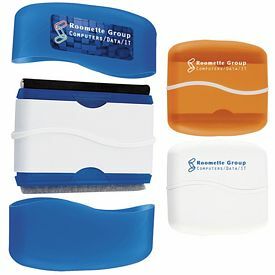 A rubber key chain added to the logoed microfiber cloths makes the customized cleaning cloths convenient to use.